You know what takes courage? Looking at your weaknesses, then sketching out a path forward to wellness. 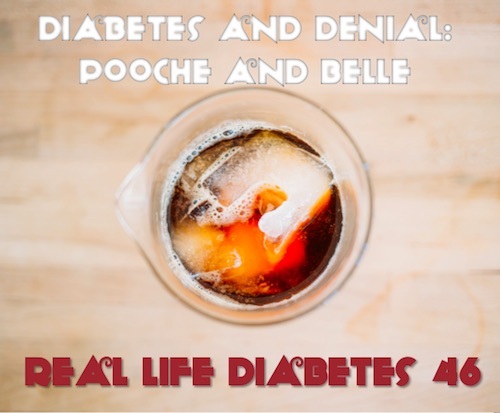 Led by her well-intentioned sister Pooche, Belle sat down to chat with Amber (a good friend) about her complicated relationship with type 2 diabetes. 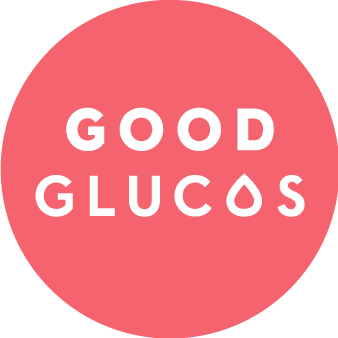 As a person with type 1 diabetes, it stands as a fresh look at life with type 2 diabetes, helping us all understand each other a little better. 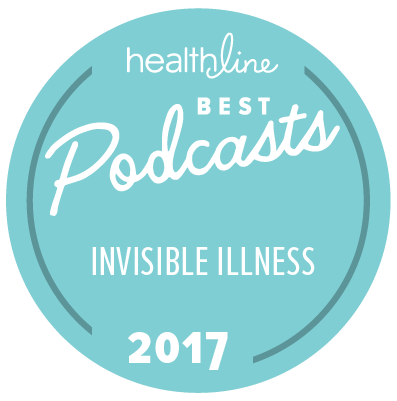 This entry was posted in Podcast, Real Life Diabetes Podcast and tagged diabetes management, podcast, type 2 diabetes denial, type 2 diabetes podcast. Bookmark the permalink.